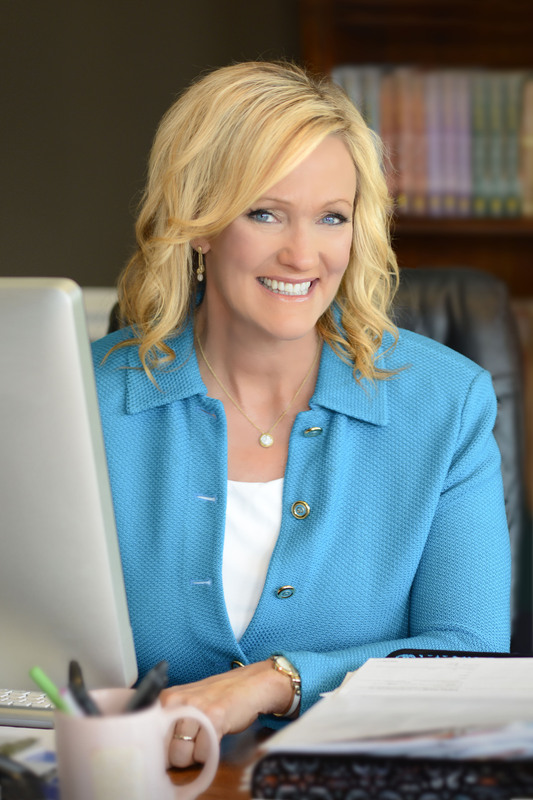 From #1 New York Times bestselling author Karen Kingsbury comes the second novel in a brand-new series about divine intervention and the trials and triumphs of life—the dramatic story of a woman desperate to find deeper meaning in her life. Mary Catherine lives in Los Angeles with her roommate, Sami, and volunteers at a local youth center with coach Tyler Ames and LA Dodger Marcus Dillinger. Despite Mary Catherine’s intention to stay single, she finds herself drawing close to Marcus, and their budding romance offers an exciting life she never dreamed of. That is, until she receives devastating news from her doctor. News that alters her future and forces her to make a rash decision. 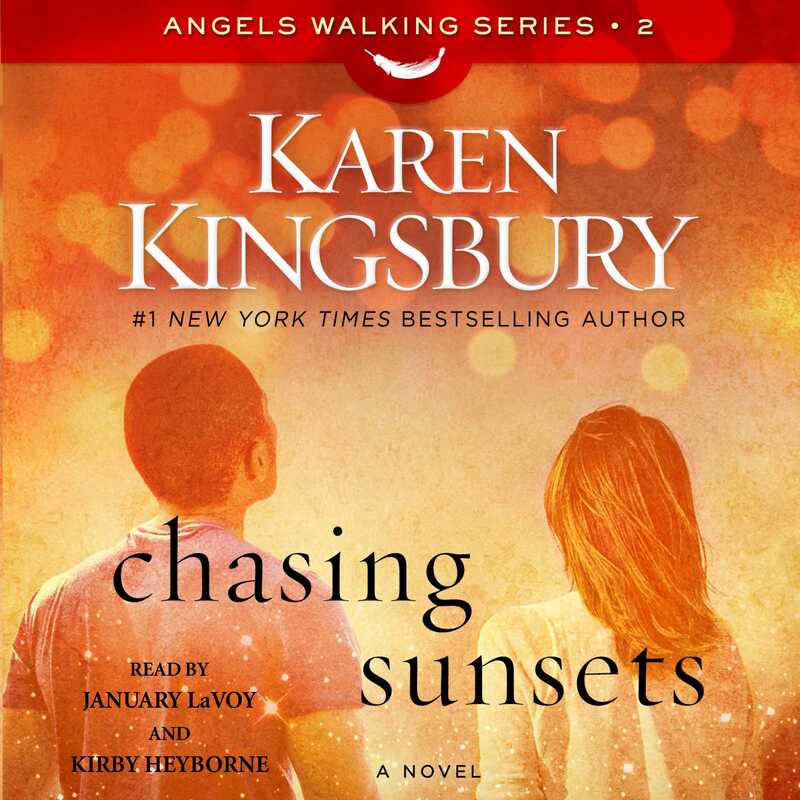 Inspirational and moving, Chasing Sunsets is the story of one woman’s deep longings of the soul, and the sacrifices she’s willing to make in search of healing.